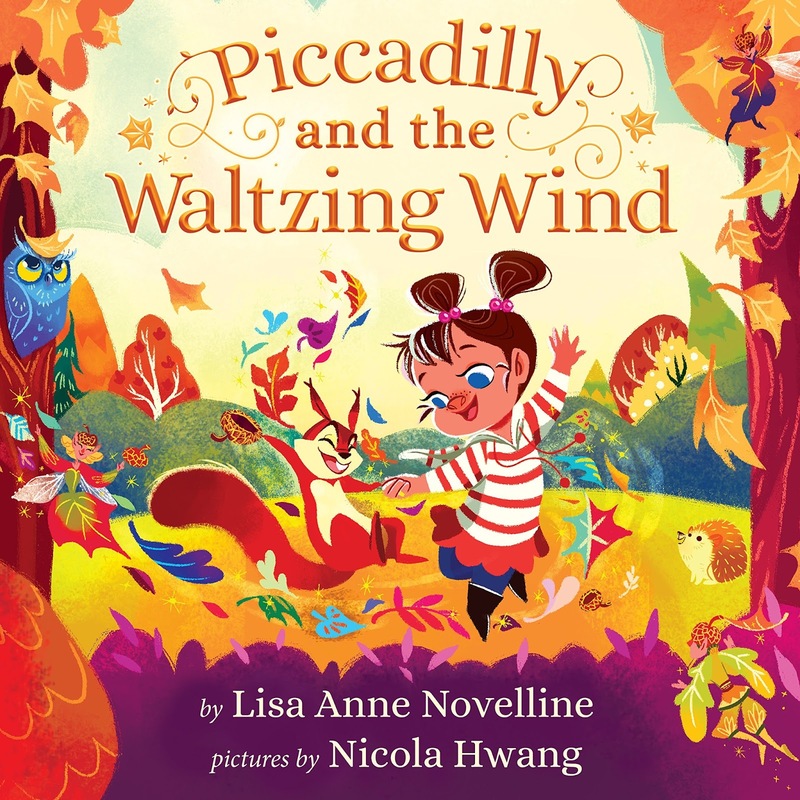 In the award winning, Piccadilly and the Waltzing Wind (ages 4-8), the second installment in the "Piccadilly's Magical World" series, Piccadilly seeks to answer the question: “May one dance with the wind?” Readers are invited to soar with Piccadilly, friends, and the mischievous autumn breeze through an irresistible journey of what may be, and then spiral back to the extra special magic awaiting Piccadilly in her own backyard. 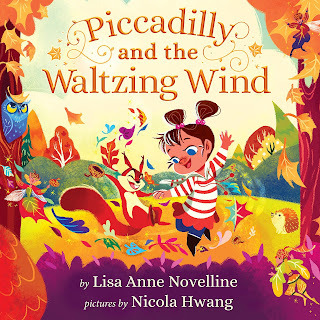 About Piccadilly’s Magical World: The Piccadilly universe is one wherein children can imagine possibilities, experiment with ideas, and dream solutions as rich and diverse as they are. 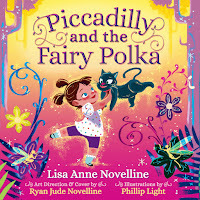 The first installment in this series is Piccadilly and the Fairy Polka. Nicola Hwang is an Illustrator, Character Designer and Concept Artist who's loved working in everything from Animation series for television, to ebooks for kids, comics and games. She also has a talent for memorising cartoon dialogues, conversing with animals and talking about herself in the third person. "Oh, bubbles! If only you'd last a bit longer, I could fill the sky, with rainbows!" Another adventure in Piccadilly's magical world! I had been wishing and hoping for this day to come, and I am not disappointed! 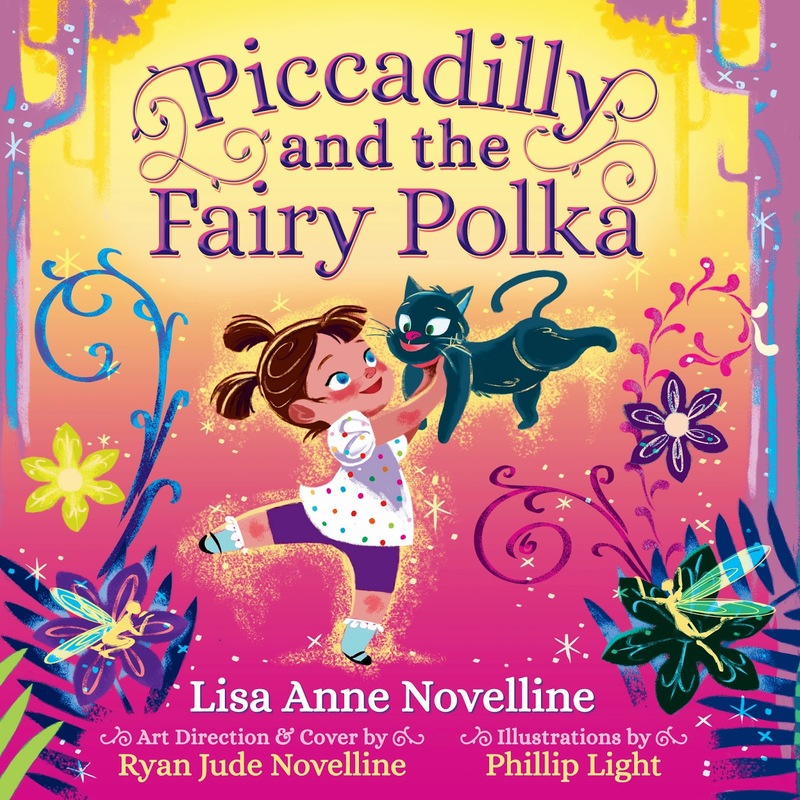 In this sequel to Piccadilly and the Fairy Polka, readers are allured through sparkling illustrations to an enchanting universe filled with curiosity and wonder. Piccadilly's inquiring mind is drawing her to the autumn wind this time, as the colors of the dancing leaves fill the sky with jewel-toned rainbows. In the spirit we know and love, she decides her next adventure, "I want to dance with the wind!" And she sets out to discover how to make it happen. In the process, we meet a new furry friend who gives the impression that he's from another time, adding to the enchantment of the story. As seen in the first book, Piccadilly receives support from her father and brother who encourage her eagerness to learn and explore. It depicts a lyrical beauty and movement within nature that sparks the reader's own curiosity, and simply makes you want to go outside! There is endless appeal to children and adult readers alike, as there is a special magic to the Piccadilly universe that reaches deep into the soul of the reader and awakens the child within. I read this book at my Fall themed storytime last week, and I had a wonderful response from both parents and children. There were several compliments on the illustrations, especially! From an educational aspect, we were able to talk about what fall is in terms of what happens to the leaves and why they change colors. We also talked about how the weather changes (chilly and windy like in the book). It's also a great opportunity to talk about fall colors. 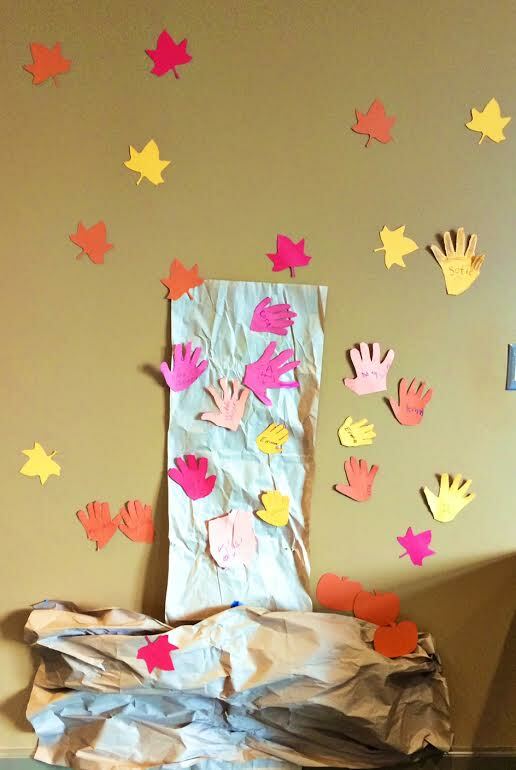 As a craft, I made a tree on the wall and children traced their hands and wrote their names, then placed them as falling leaves on the tree. It gave us another opportunity to talk about colors and work on motor skills. These books are some of my most favorite children's books I've ever come across. 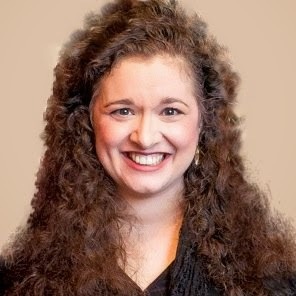 Lisa Anne Novelline is apparently very attuned to nature and the magic of the universe. As a fellow Quantum Physics enthusiast, I think she adds a special and unique flair to the children's literary world. I hope to continue seeing more from her, and I expect they will only become more magical with each adventure! Here's your chance to win signed copies of BOTH Piccadilly books!